This entry was posted in goals, running and tagged achievement, beginner, chiropractic, chiropractor, exercise, fitness, goal, hope, jogging, marathon, marathon training, running, training, underdog, victory, weight loss, zerotohero. Bookmark the permalink. So many goals – so awesome! 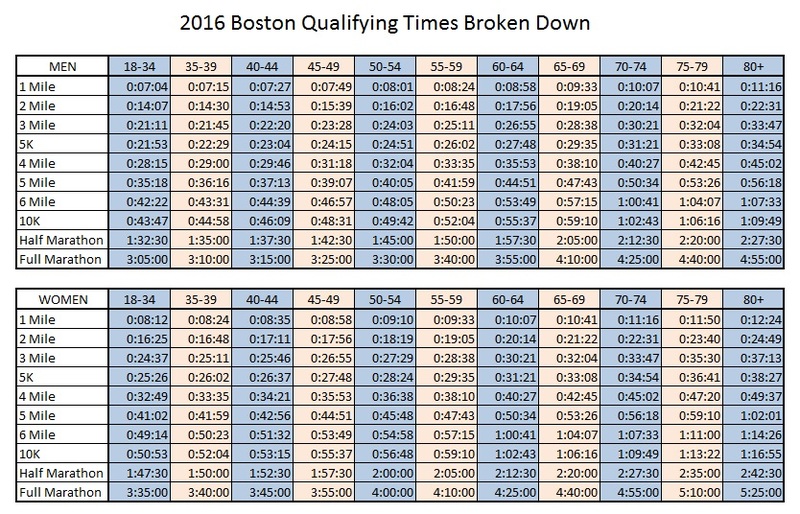 I would love to qualify for Boston, hoping for some time improvements now that the fall weather is coming. I bet you could do the Mainly Marathon series. I thought about it, but running all those laps just doesn’t appeal to me. Good luck with everything!